Young French sire Le Havre passed another milestone on his journey to becoming a top-class sire of international repute with a first stakes winner in the US on Saturday. The stateside victory was delivered by three-year-old filly Rymska in the Grade 3 Sweetest Chant Stakes over a mile on the turf at Gulfstream Park. The Chad Brown-trained filly won the Listed Criterium de l'Ouest at Craon - sponsored, appropriately, by Le Havre's home of Haras de la Cauviniere - in her native France for Pia Brandt last year. She was later transferred to the US, where she finished second to New Money Honey in the Grade 3 Miss Grillo Stakes last October and fifth to the same rival in the Breeders' Cup Juvenile Fillies Turf a month later. 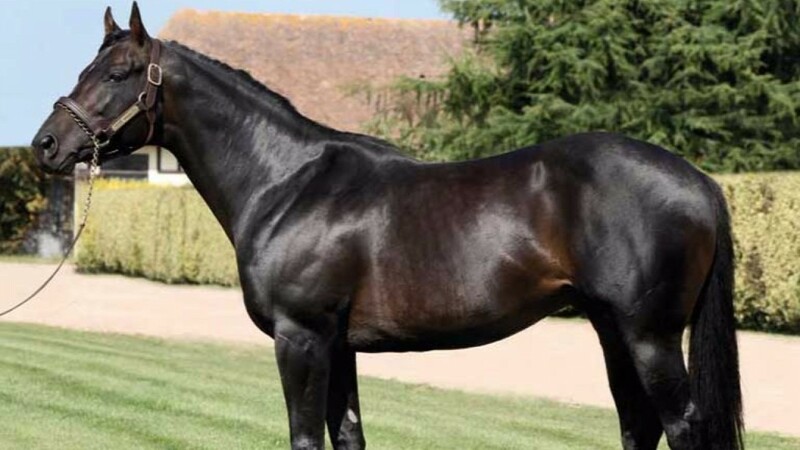 Rymska is one of 17 stakes winners and 26 stakes performers by Le Havre, an 11-year-old son of Noverre who won the Prix du Jockey Club and finished second in the Poule d'Essai des Poulains. Le Havre started out his career at Cauviniere in Normandy at a fee of €5,000 and relied on heavy support from his owner Gerard Augustin-Normand in his early years at stud. But after supplying a glut of classy horses - headed by dual French Classic heroines Avenir Certain and La Cressonniere - his fee has risen to €60,000 and he will cover a glittering book of mares this year including Irish 1,000 Guineas winner Jet Setting. Rymska was bred by Eric Feurtet out of Foreign Raider, a winning daughter of Lend A Hand and Group 2 Pretty Polly Stakes second Chania. Chania is out of Chalon, a daughter of Habitat who won the Nell Gwyn Stakes, Coronation Stakes and Child Stakes (now Falmouth Stakes) in 1982, making her a half-sister to Prix Ganay and Prix d'Ispahan winner Creator. Rymska was bought by Oceanic Bloodstock as a foal for €35,000 at the Arqana December Breeding-Stock Sale in 2014. Her dam has a two-year-old colt by Lord Du Sud called L'Or De Trezy and a yearling filly by American Post called Belle De Trezy.